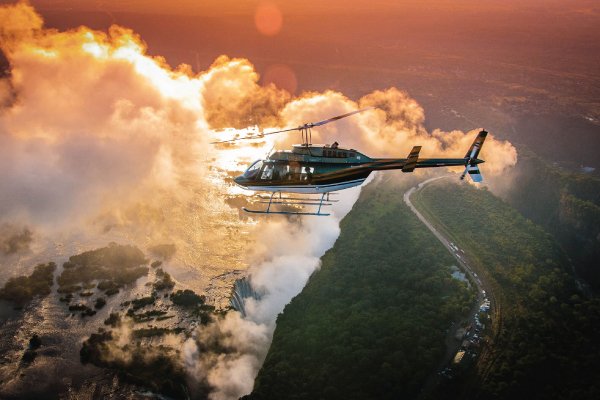 This stunning yet affordable tour combines the wonder of Victoria Falls, a UNESCO World Heritage Site, with some of the best game viewing in the country experienced in Hwange National Park. 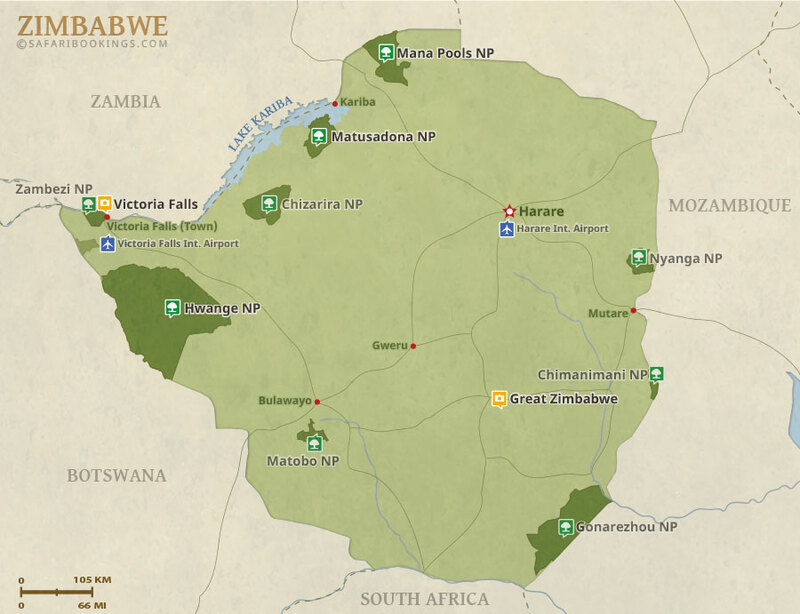 Victoria Falls has a large variety of activities including white water rafting, bungee jumping, elephant interaction, river cruises and more. 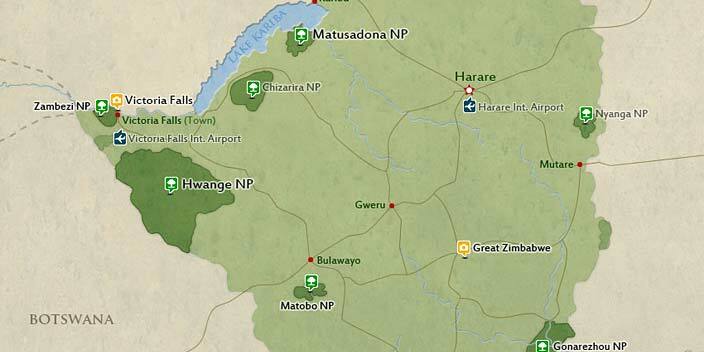 Game viewing in Hwange National Park is a magical experience and there is a vast array of wildlife to be enjoyed. We look forward to arranging this tour for you. 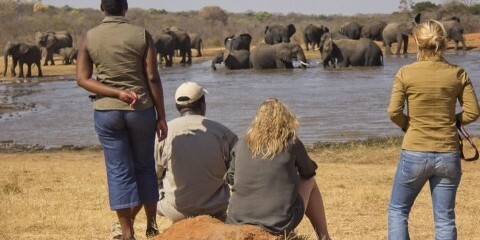 This tour is offered by Off2Africa Travel, not SafariBookings. This tour is subject to the terms & conditions of Off2Africa Travel. Off2Africa did everything we needed and wanted, planned well for us. We had a wonderful time.